Teri Hannell: November 2019. 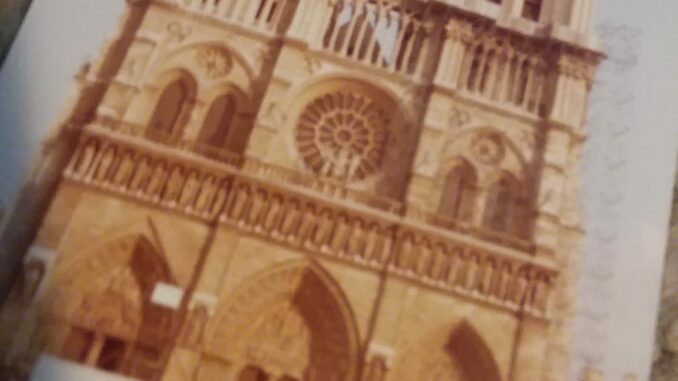 My first trip to Paris. Such beauty and history. 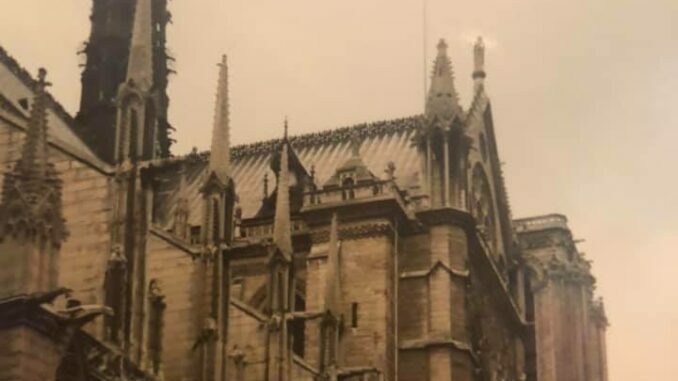 Fire toppled the spire and massively damaged the Notre Dame Cathedral in Paris on Monday – bringing an outpouring of shock and concern from across the world. 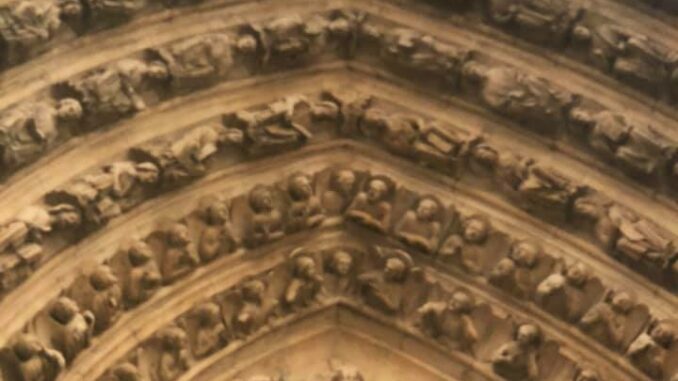 The 12th-century soaring cathedral is a World Heritage Site and considered one of humanity’s greatest architectural treasures. 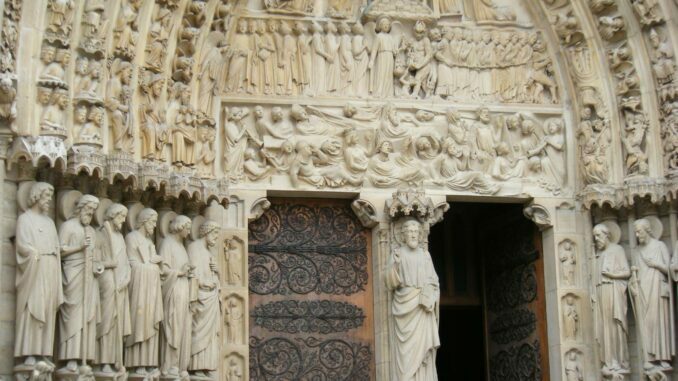 Below are reader photos from visits to Paris and cathedral. 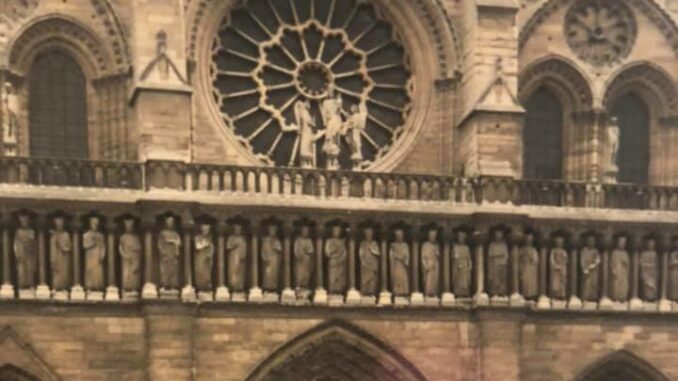 Lorrie Hamilton Mercer: 39 years ago, a trip with my school French teacher, celebrated Easter Mass there. Christine Fleisher: So sad. We were fortunate to visit in 2011. 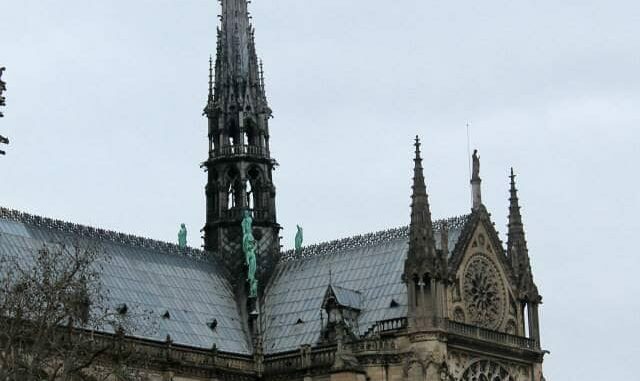 Lisa MacKenzie: Close to 15yrs ago, climbing to the top of Notre Dame to get this shot of the Wooden Spire.